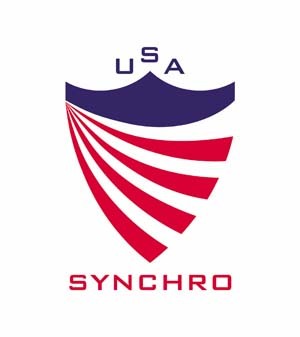 USA Synchro has announced an agreement with Team IP to serve as the national governing body’s exclusive provider of event merchandise, staff apparel, volunteer apparel and judge apparel. Team IP will also provide online retail integration for the NGB, which governs the sport of synchronized swimming. Florida-based Team IP has a long history with aquatics-based sports. The company is a member of U.S. Aquatic Sports (USAS) and the official merchandise partner for USA Diving at its Olympic Trials (2020), national, zone and region championships. Team IP will also serve as the merchandiser for the 2019 FINA Grand Prix in Riverside, California, and as the exclusive provider for the NFHS High School State Championships and NJCAA swimming and diving national championships.